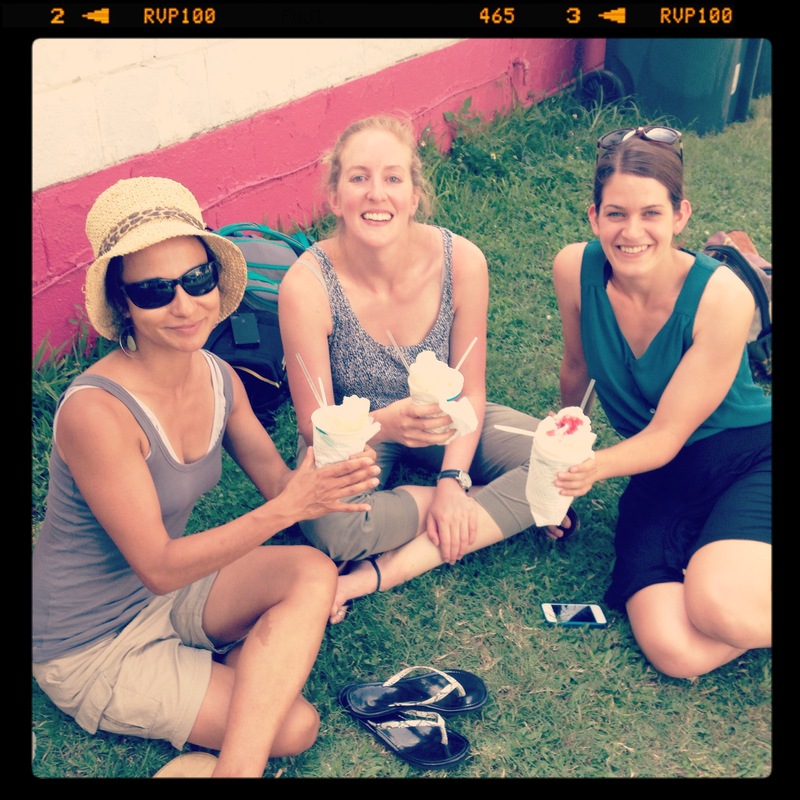 Julia Kumari Drapkin (left) teaches road trippers Kirsten Howard and Allie Goldstein a thing or two about New Orleans snowballs. The idea behind iSeeChange is to connect people making daily observations about the weather with scientists who look at regional or global climate trends. The project is a crowd-sourced almanac to which people can text or post observations about their dying fruit trees, the early flower blossoms, the longer fire season, the fact that their beehive has two queens—anything, really—and see if others are observing similar trends. The online almanac is much like the traditional almanacs still found in Paonia’s grocery store. Some farmers in the area have kept journals of their observations since the Dust Bowl, and the online almanac presents a similar snapshot of daily life in the growing season. Drapkin thinks the almanac offers something that tends to be missing from the climate conversation: an actual conversation. iSeeChange helps get around the stickiest conundrum that climate scientists face: the fact that climate science research is often on scales of time and space too long and large to be useful to decision-makers. The almanac flips the typical scientific process in which it is the scientist who makes the observations, forms a hypothesis, and then sets out to answer her own questions. Instead, with iSeeChange, the questions are posed by regular people, and scientists are enlisted to give context for what folks are seeing on a very local scale—often as local as their own backyards. Though it is not the main purpose of the project, iSeeChange has the potential to become a platform for sharing ideas and strategies to adapt to a changing climate. Drapkin sees the almanac as a bridge across time and space that could connect communities experiencing similar climate impacts. She is now bringing iSeeChange to New Orleans, where she hopes to engage a larger, urban audience in the question-and-answer style almanac. “As the land changes, because our cultural traditions are very much grown up from the land, the question becomes, how are we changing too?” Drapkin said. iSeeChange is part of Localore, a national public media initiative produced by the Association of Independents In Radio (AIR). 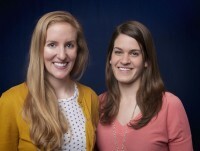 The project was highlighted on a recent episode of This American Life, Hot In My Backyard. Check back next week to read about the Great American Adaptation Road Trip’s own visit to Paonia, Colorado and what we learned about how growers are using wind, water, and fire to help their fruit survive late frosts.